Welcome! 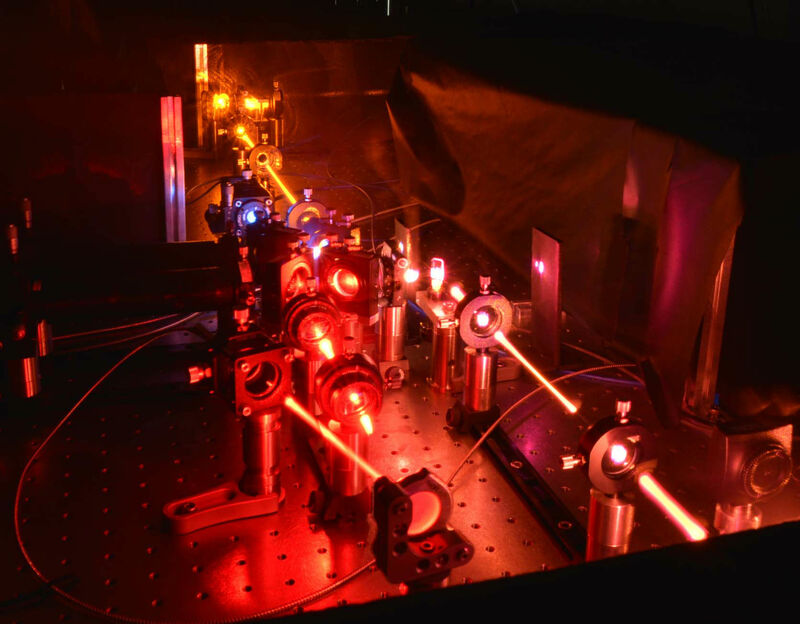 Our lab’s research interests are at the interface between optical physics, nanotechnology, and biophysics. More specifically, our work is focused on the development of novel techniques in fluorescence microscopy and spectroscopy, diffraction-unlimited microscopy (nanoscopy), adaptive optics, and their application to biological systems.